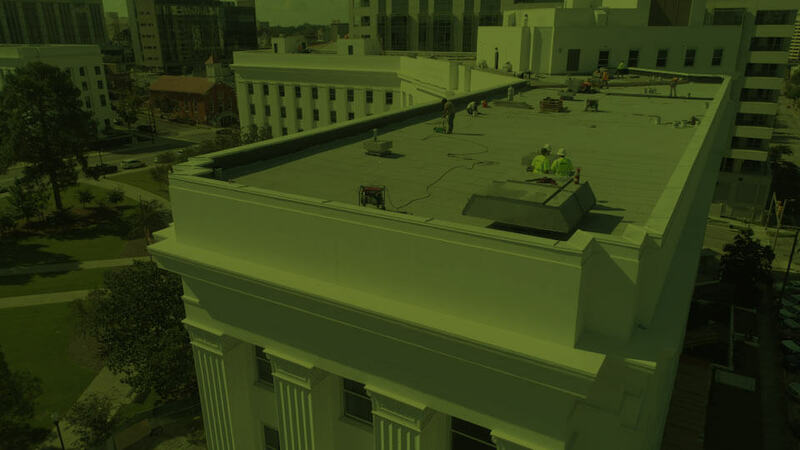 We’re committed to protect our customer’s property and employees with commercial roofing, building envelope solutions and waterproofing innovation. Round the clock. Every day of the year. Why Is Roof Maintenance Necessary? Sign up for the latest news on Envelope Solutions and Technology.